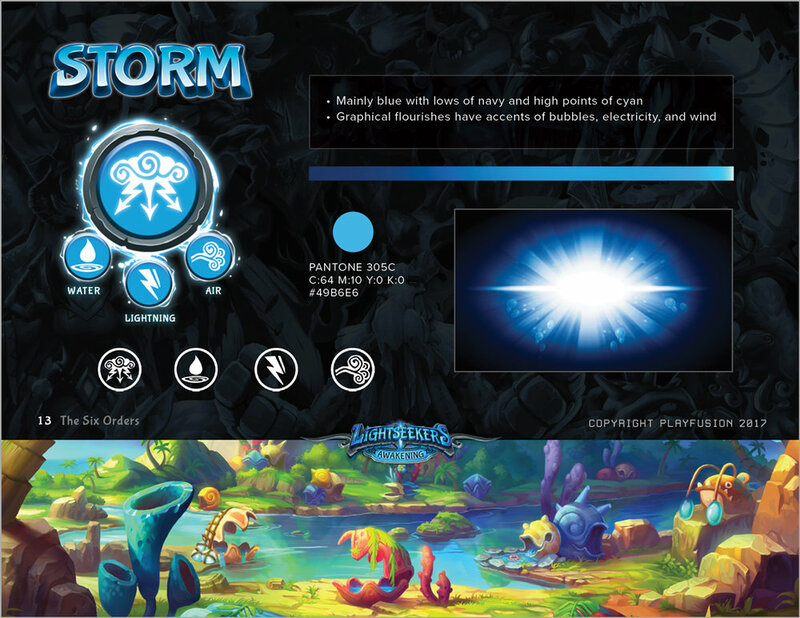 Lightseekers is PlayFusion's original IP, comprised of a mobile game, physical toys, as well as a trading card game. 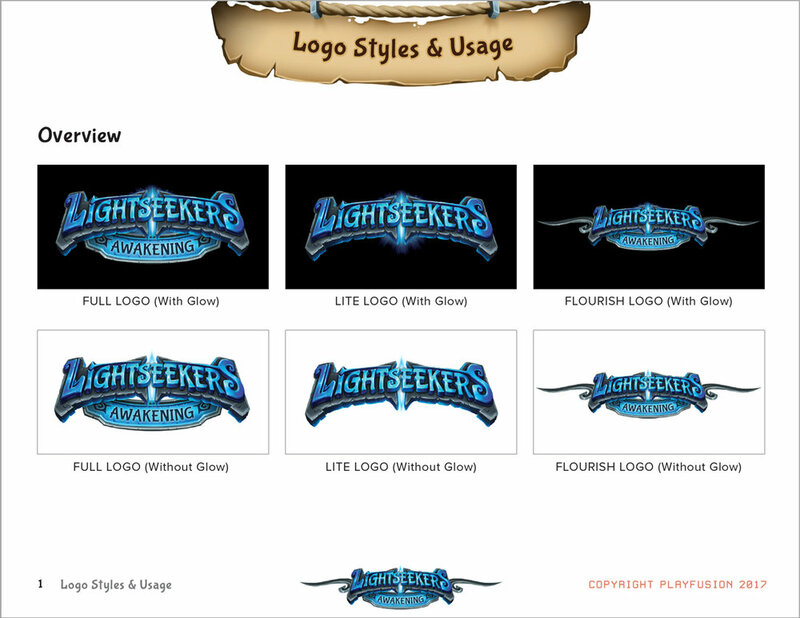 As the brand grew, we needed a style guide to provide to licensees and other partner companies who were working with our assets. I designed promotional images for social media, as well as marketing ads to reach a targeted audience. 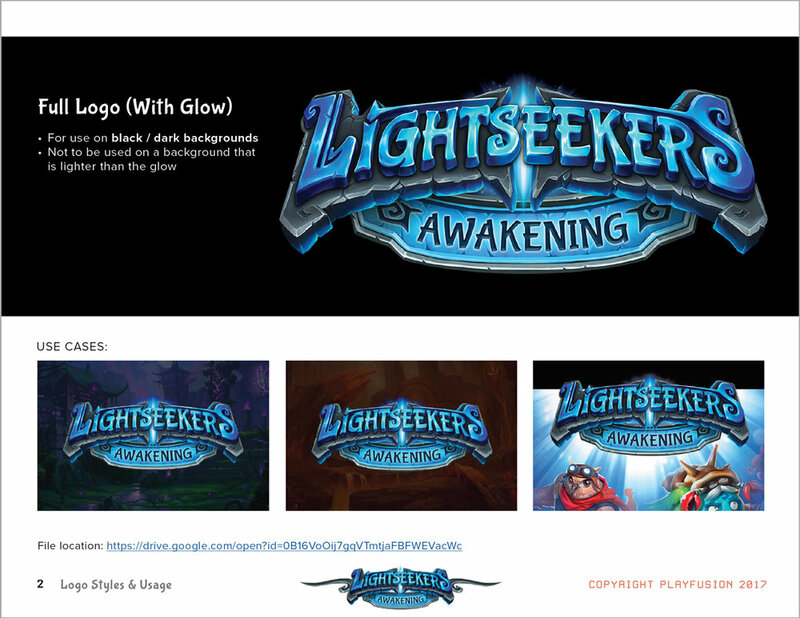 In October of 2016 we launched a successful Kickstarter campaign to fund the initial round of toy and card development for Lightseekers. 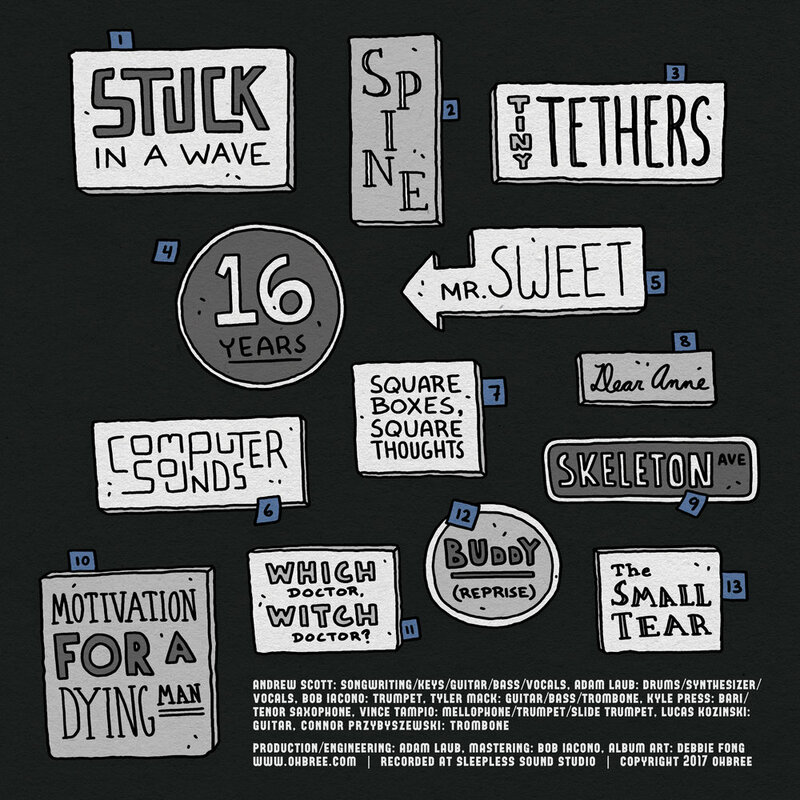 I designed the layout of the Kickstarter page, as well as images for the subsequent updates after the project had ended. 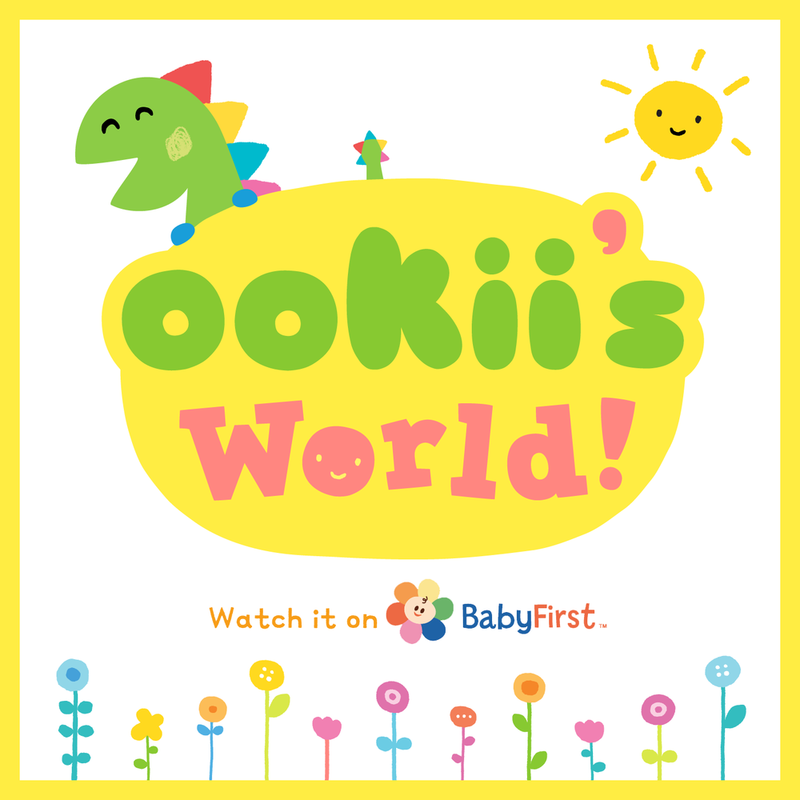 Ookii's World is an animated series created for toddlers. In addition to designing the main character and logo, I worked with the writers in creating the simple episode storylines and delivered art assets and guidelines to the animation studio. I also designed promo images for use on social media. 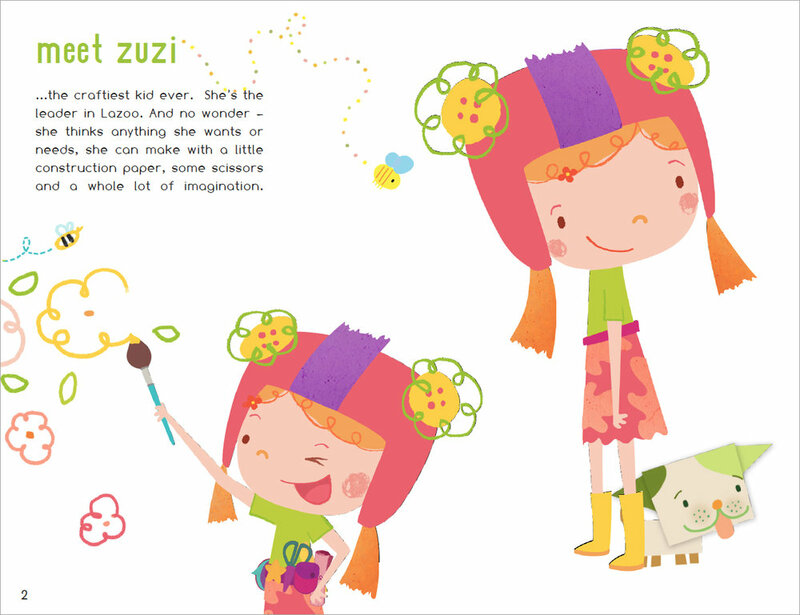 The show was produced by BabyFirst TV and airs on their network, as well as on Hulu. 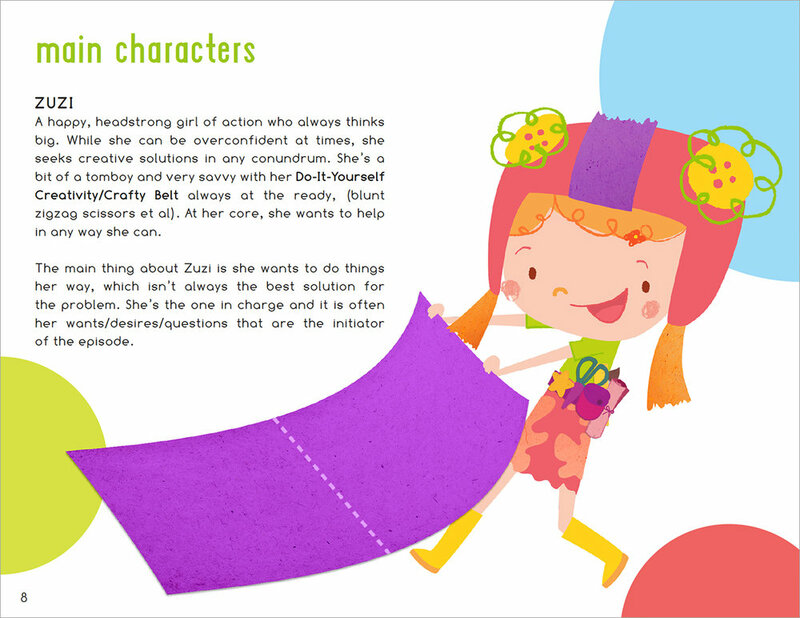 I also helped concept, design, and produce two mobile apps, Ookii Squiggles and Find Little Dot, as part of the Ookii brand of products for young children. Both apps are available on the app stores, published under BabyFirst TV. For PlayFusion, I designed the initial logo concepts, finalized the chosen mark, and created a style guide to establish a consistent visual identity for the brand as the company grew. I also designed the website at www.playfusion.com. 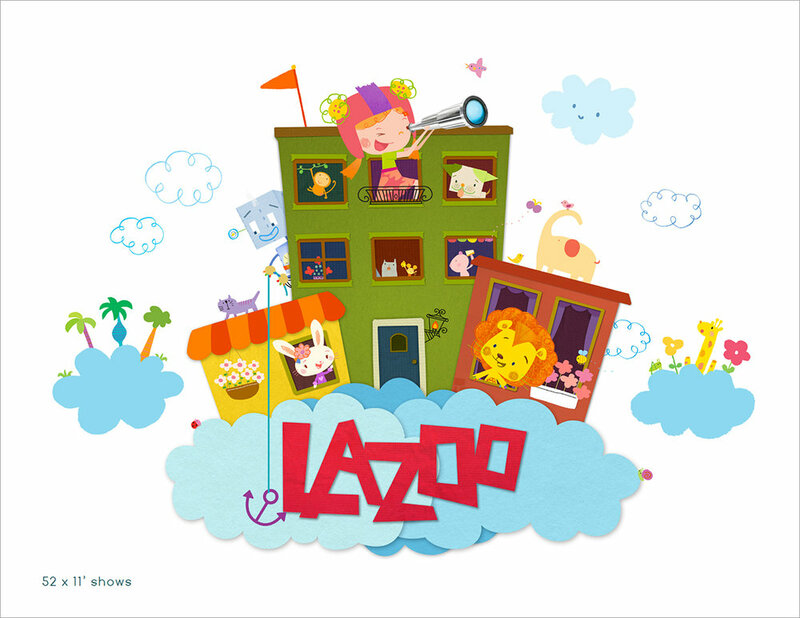 Lazoo ZOO is a feeding zoo game for kids 2-4 years old, made to encourage creativity and exploration. I designed the app menus/UI and worked closely with our team to conceptualize fun and charming gameplay elements to keep kids engaged. I designed promotional images for the app, primarily for social media. The app demo trailer for Lazoo ZOO, created in Adobe After Effects. 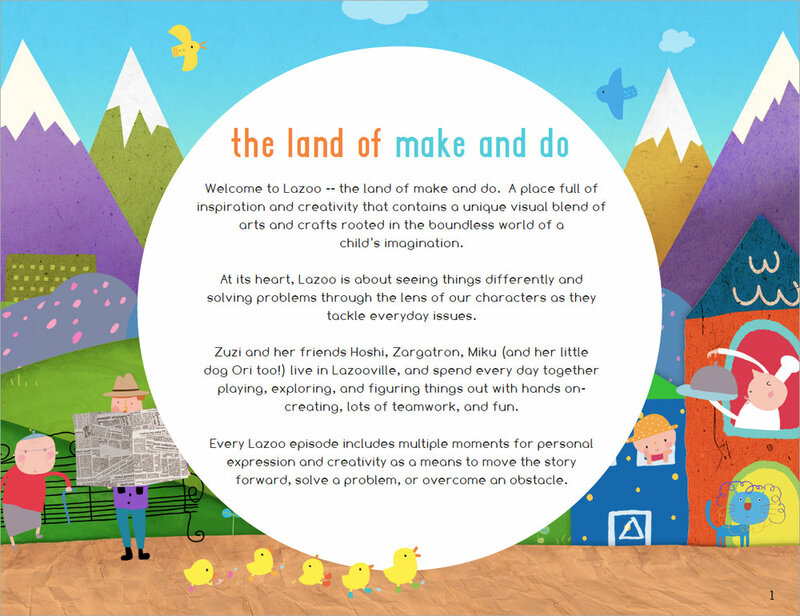 Lazoo is an animated children's TV series. I helped to design the series show bible, as well as the website. The show is produced and broadcast by CBC in Canada. 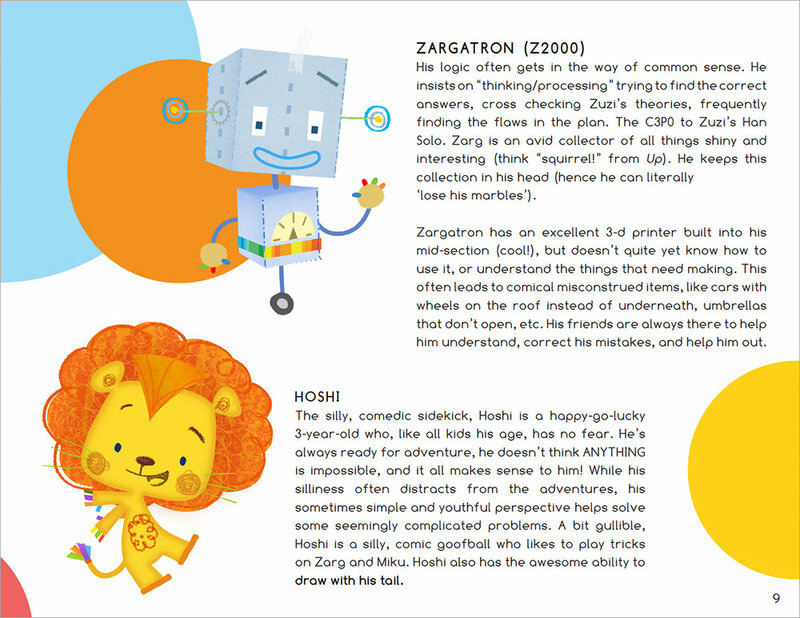 Lazoo Art Box is a drawing and creativity app inspired by the original Lazoo coloring books. 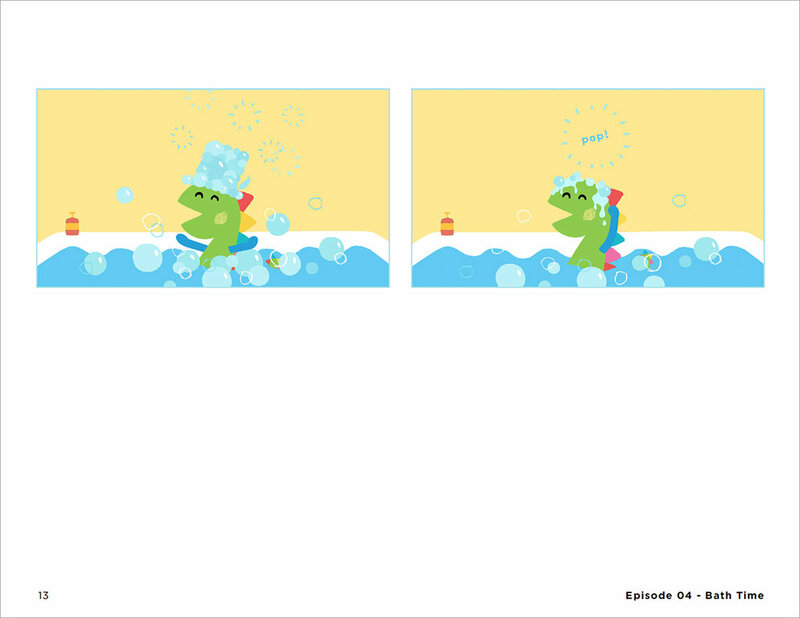 Using original artwork from the books, we created 26 animated activity pages and designed a simple UI geared for kids. 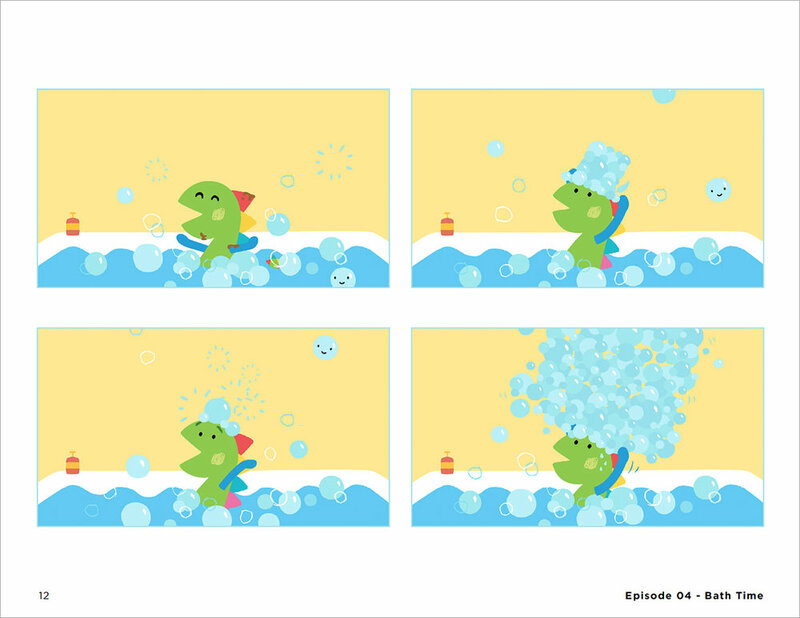 I designed the screenshots and promotional artwork which appeared in the iOS App Store as well as across PBS KIDS' social media outlets. 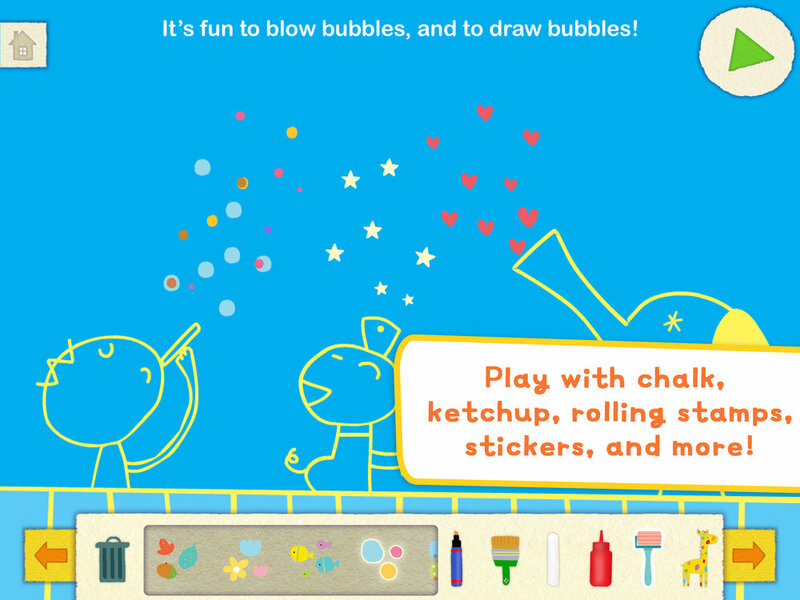 The app was published by PBS KIDS in March 2015. I also created the demo video/trailer for the app using Adobe After Effects.